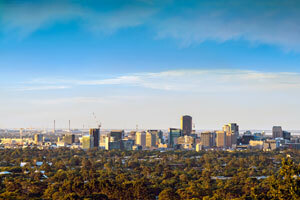 South Australian Premier Steven Marshall said the appointment of a trio of independent board members will allow the state’s new independent advisor to develop a 20-year state infrastructure strategy, and the first five-year infrastructure plan. Carolyn Hewson, Amanda Price-McGregor and Robert Rust will join Infrastructure SA’s inaugural chair, Tony Shepherd, and three chief executives from the state’s public service, on the board, Mr. Marshall said. Ms. Hewson is currently a non-executive director of BHP and has over 35 years’ experience in the financial sector. Ms. Price-McGregor is the owner of Green Light Planning Solutions and has more than 20 years’ experience in infrastructure planning, strategy development and project execution in the public and private sectors. Mr. Rust has 40 years’ experience working on major projects, including public private partnerships in road, rail, energy and health. The Premier said all three experts would bring their own important expertise to Infrastructure SA. 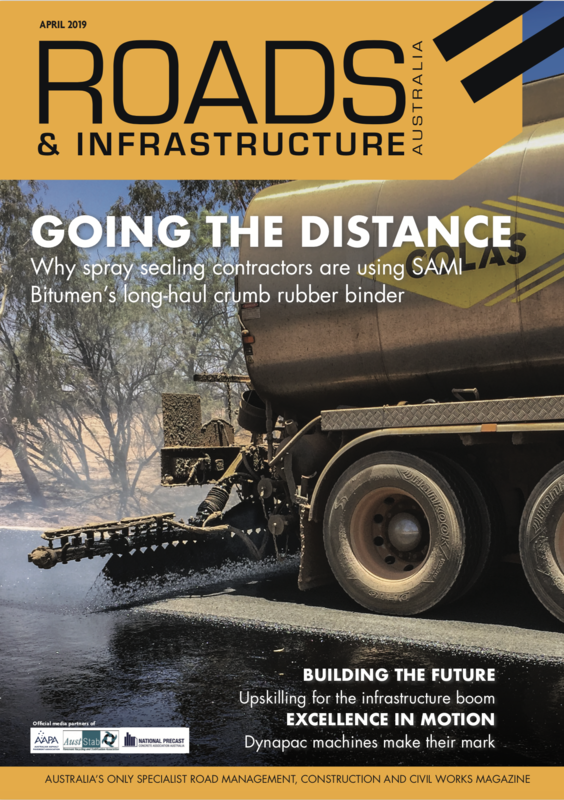 “There was very strong interest in the Infrastructure SA board positions and the Government received expressions of interest from more than one hundred people, including many outstanding candidates,” he said. The three appointees will join the chair, and chief executives from the Department of the Premier and Cabinet, Department of Treasury and Finance, and Department of Planning, Transport and Infrastructure for the first board meeting on February 5.